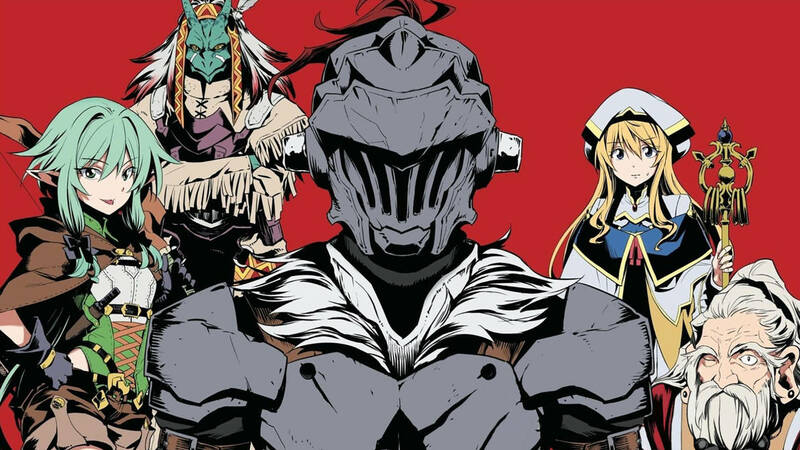 Goblin Slayer is a Japanese action and dark fantasy light novel written by Kumo Kagyu and illustrated by Noboru Kannatuki. The first manga adaptation is by Kōsuke Kurose while the second manga adaptation titled Goblin Slayer: Brand New Day is by Masahiro Ikeno, both serialized in the Monthly Big Gangan magazine. A prequel manga, titled Goblin Slayer Side Story: Year One and adapted from the light novel series of the same name, by Kento Eida runs in Young Gangan. All medium has been licensed into English by Yen Press. A 12-episode anime adaptation by White Fox began airing on October 7, 2018. The story revolves around a man who previously suffered at the hands of the goblins and now dedicates his life into their extermination by any means necessary. He would later on be joined in his quests by a Priestess, High Elf Archer, Dwarf Shaman and Lizard Priest.